Have you recently booked your first trip to Seoul, South Korea, or perhaps all the pieces are just starting to come together now, and you haven’t actually booked your flight yet? Either way, traveling to Seoul for the first time is an exciting adventure. This buzzing metropolis is known for all its modern and high-tech conveniences that you’d find in any top city, but it also manages to blend history, culture, architecture, and plenty of nature into the experience. So, before you finalize your itinerary, here’s a look at five things to do and see on your first trip to Seoul. While much of what you are likely focused on is the sightseeing and attractions, another way you can guarantee your trip to Seoul is a huge success is to book a swanky high-end hotel. As for which hotels in Gangnam Seoul are worth looking into, the Grand InterContinental Seoul Parnas and InterContinental Seoul COEX are both fabulous options to check out. It’s all about modern day conveniences, elegance, and luxury when it comes to these properties. 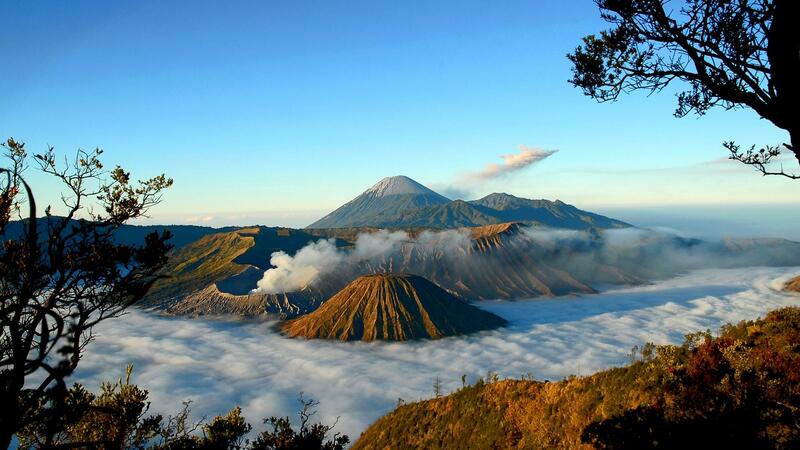 Not only that but they are conveniently located near a number of top attractions. Whether you are traveling with kids or not, the Trickeye Museum is one of those gems that will provide you with a really memorable experience. Every display and attraction in this art gallery is designed to trick your eye thanks to the help of augmented reality and 2D/3D illusions. This museum is absolutely loaded with things to explore, which means you’re going to want to set aside at least a couple of hours to enjoy it. Even though Seoul has plenty of new and modern attractions, one would be remiss if they failed to explore the more traditional sites in the city. The Bukchon Hanok Village provides visitors with a chance to step back in time and enjoy traditional Hanok houses. These houses date back to the Joseon Dynasty and are still lived in today. 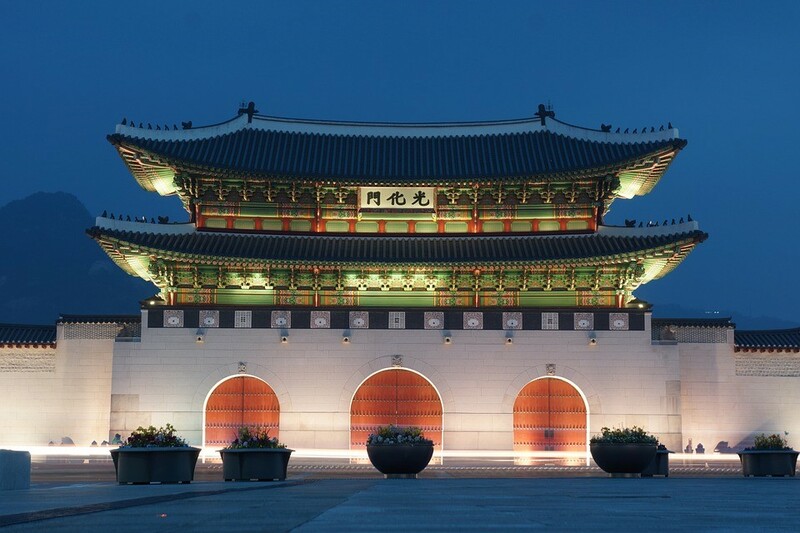 Another must-see attraction is the Gyeongbokgung Palace, which was built in 1395. It is located in the northern area of the city, which is why it’s often referred to as the Northern Palace. Despite the fact that a fire destroyed the palace between 1592-1598, during the Imjin War, it has been totally restored and still houses many of the Joseon Dynasty features. While visiting the palace, you can actually watch the changing of the guard, and even put on a gatekeeper costume. If you happen to be an adrenaline junkie then you’re going to want to check out Everland, a theme park located about an hour outside Gangnam Station. The park is filled with all kinds of rides and attractions, but the most notable is the wooden rollercoaster, which is the steepest one of its kind in the world. This is just a small look at the many attractions and experiences you can check out in Seoul.